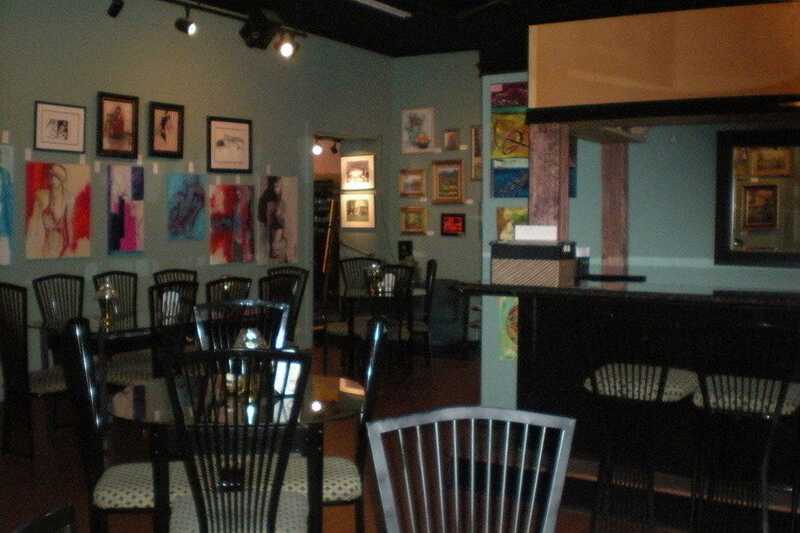 This unique café offers appetizers, a light dinner menu, a full dessert menu, a large variety of coffees and libations, and artwork by various local artists. Whether you're having dinner, a gooey dessert or a postprandial drink, Nonnah's is tops. Sophisticated, but comfortable.